"Foolish humans!" Aliens Kang and Kodos from The Simpsons take you into orbit on an all-new ride designed to make your head spin, your stomach tumble and your Glorb blow out. Say hello to many of your favorite Springfield citizens as you try to fry them with lasers. It’s good ol’ family fun! Attention Earth-Humans of Earth! 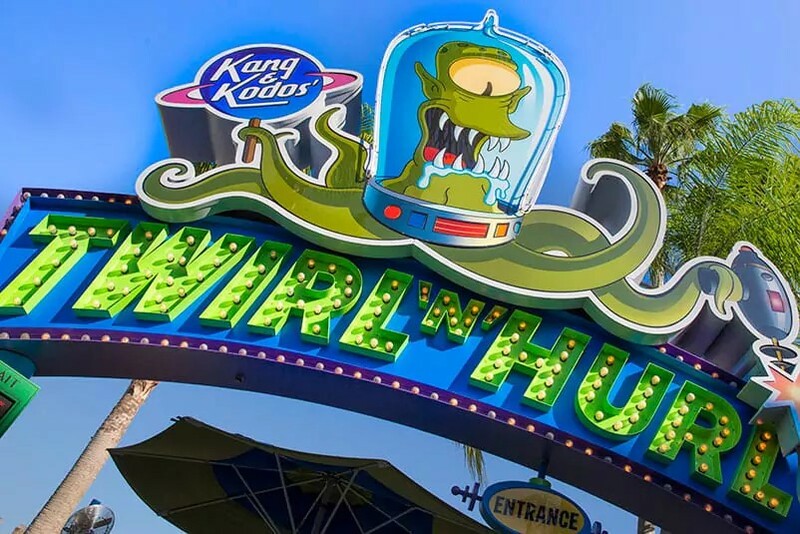 Fan favorites Kang & Kodos -- your intergalactic fiends… oops, we mean friends from The Simpsons -- have landed at Universal Studios with a ride that’s truly out of this world. Take a gently stomach-turning spin that swoops up and down, circling one of the drooling aliens like the Questorian Radium Belt encircles Vista 6, complete with sound effects from famous Simpsons characters. “Twirl and Hurl” was ranked among the top five Alien Circling rides by Interplanetary Digest. 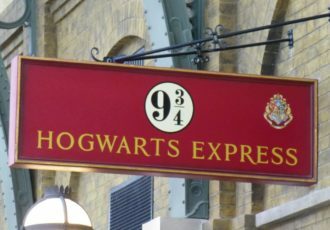 They called it a definite “must do” for Earth visitors! Easy going smooth ride, similar to Dumbo the Flying Elephant. Appropriate for all ages. Smaller kids must be accompanies by an adult. The thrust of each saucer is powerful enough to lift it into orbit a breathtaking 10 feet above the earth.